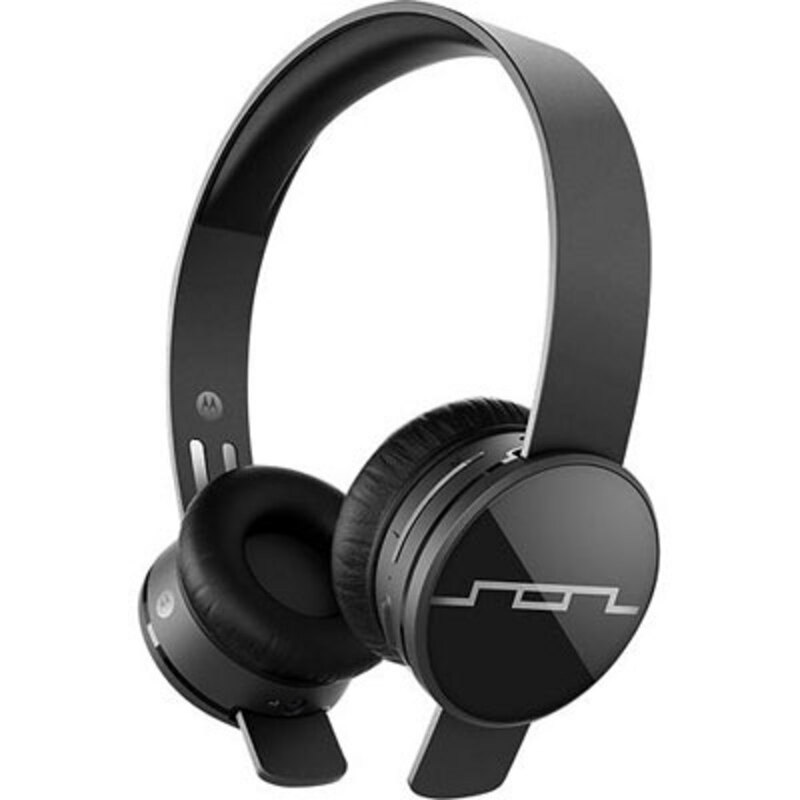 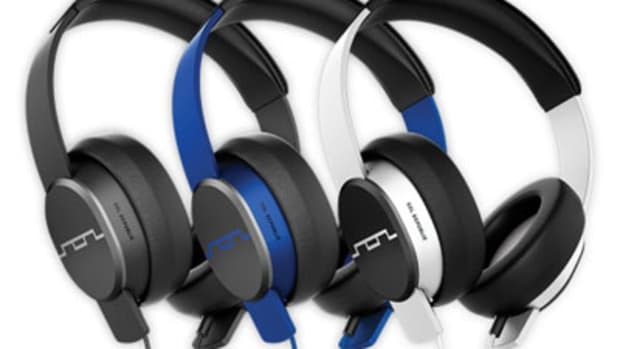 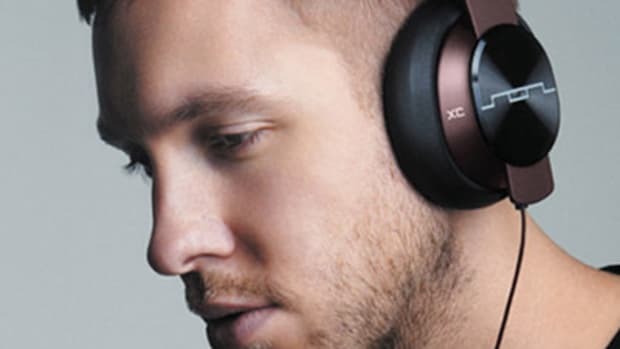 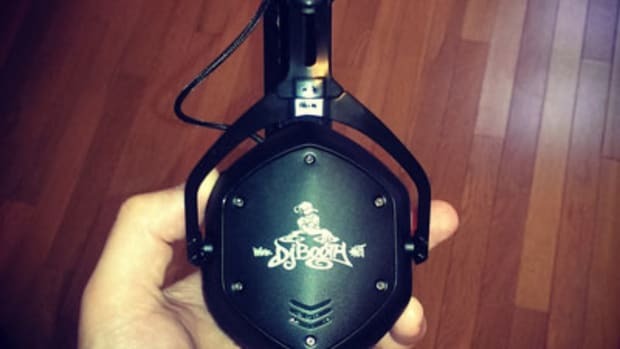 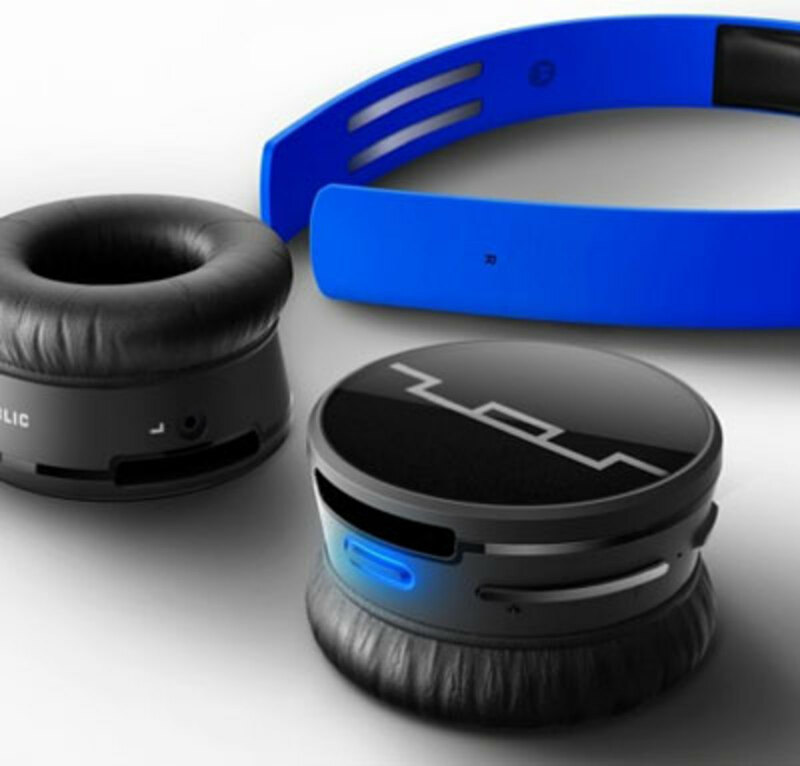 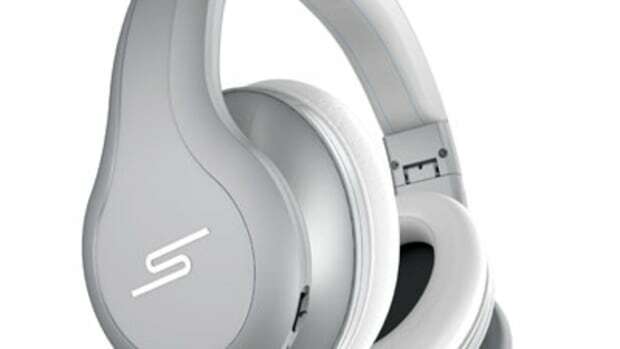 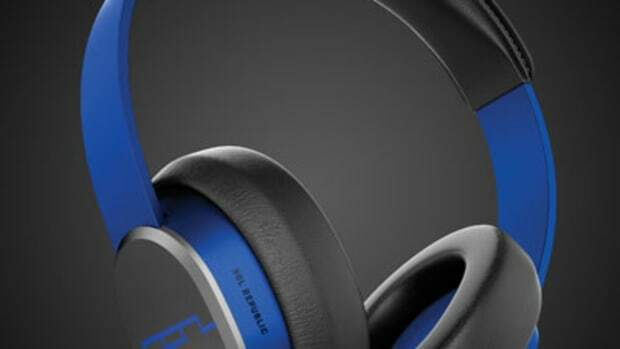 , the on-ear headphones boast Bluetooth connectivity, a long battery life and an unmatched 150-foot wireless range, along with the Tracks line&apos;s trademark stellar sound.
. 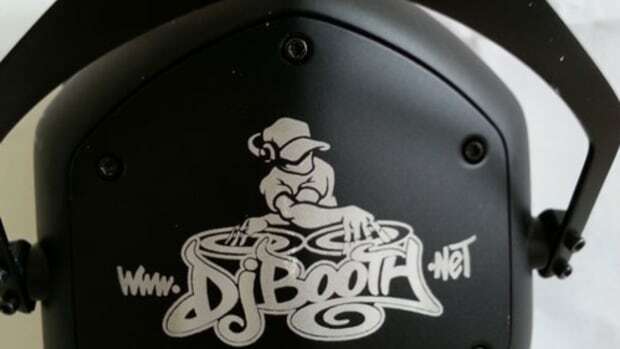 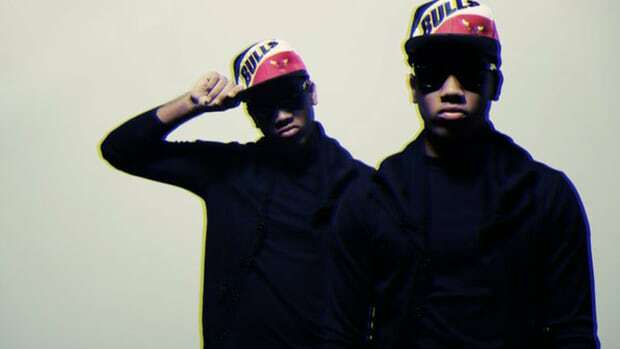 The winner will be announced shortly after the 26th via DJBooth, Facebook and Twitter.